Bulldozer Parts, China Manufacturer of Bulldozer Parts. Various products of Bulldozer Parts, providing product images and basic parameters with each Bulldozer Parts and Bulldozer Spare Part; We are a professional Chinese manufacturer of Bulldozer Parts, and look forward to your cooperation! 1. Bulldozer parts is our company advantage products . We can provide Bulldozer Spare parts , bulldozer engine parts, bulldozer undercariage parts . 2. Bulldozer brand in China : Shantui bulldozer , Shanghai pengpu bulldozer, HBXG bulldozer , Tianjin YISHAN bulldozer , Liugong Bulldozer . 3. Bulldozer Engine Brand in China : Cummins imported engine made in USA, Chongqing Cummins engine Made in China, Weichai Engine , Shangchai Engine , Yuchai Engine . 4. We have deeply friendship with manufactures that supplied to bulldozer factory , We can provide bulldozer spare parts with same high quanlity . 1. ) Which informations in our RFQ ? Please send RFQ including Bulldozer model , Parts number and engine nameplate. 2. ) 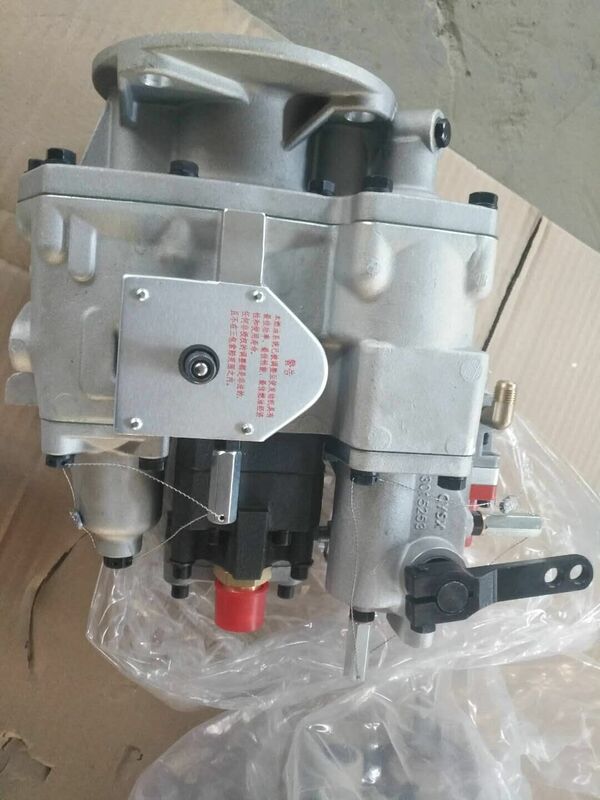 If we did not have parts number of diesel engine , how to solve ? 3.) Which package for the Bulldoze parts ? In base of bulldozer manufacture Standard .